Even though Wikipedia prides itself as an encyclopedia that “anyone can edit,” you must learn the ropes first. 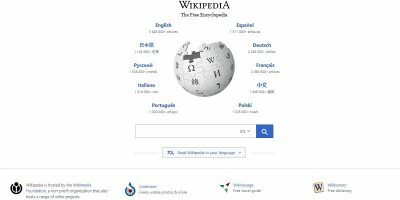 Learn how you can become a Wikipedia editor. Do you love using Ubuntu Unity lenses? If yes, here are some of latest offerings. They might not be the most useful ones but the latest arrivals in the arena.